Montreal On Wheels offers you the largest bike fleet of the city. Enjoy the most complete bike rental service in Montreal. Montreal On Wheels: your bike rental destination in Montreal! Montreal On Wheels’ bikes benefit from regular maintenance letting you take advantage of equipment in good working order. Major part of our bike fleet is renewed each year. 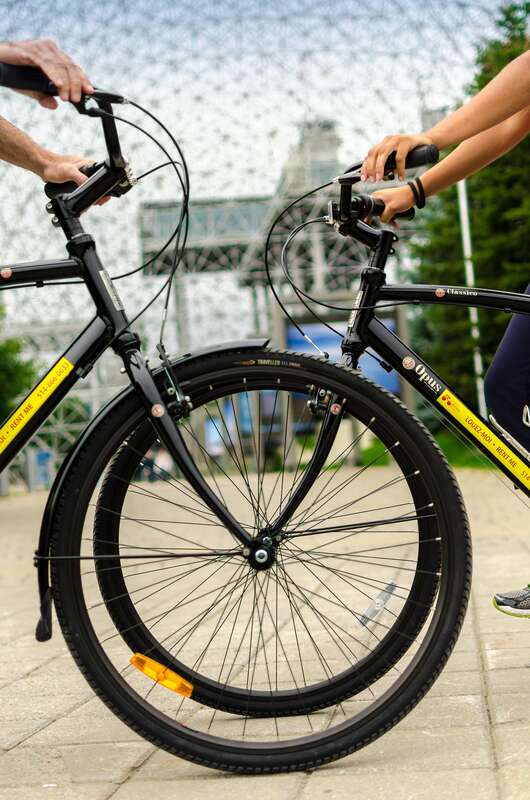 Our bike rentals include : helmet, lock, repair kit and our « Montreal On Wheels Bike Path Map » showing city’s main attractions and numerous bike paths. $ 5 to rent a bixi, really?